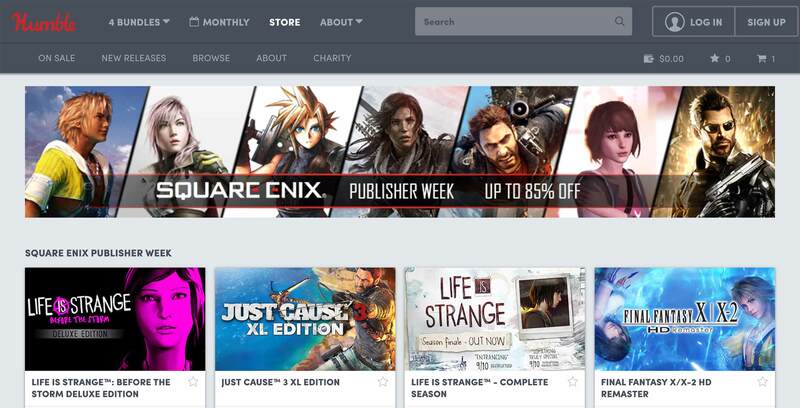 Digital marketplace Humble Bundle is currently holding a massive Square Enix-centric sale, offering up to 85 percent off many of the publishing giant’s most popular games on PC. Below is a list of some of the most notable deals. Note that although games are listed in USD, they can still be purchased in Canada, although conversion fees may apply. Deals are valid until July 23rd.